Music is the Heartbeat of the Soul...And the DJ is the Pacemaker. Professional and Fun Mobile DJ Entertainment. 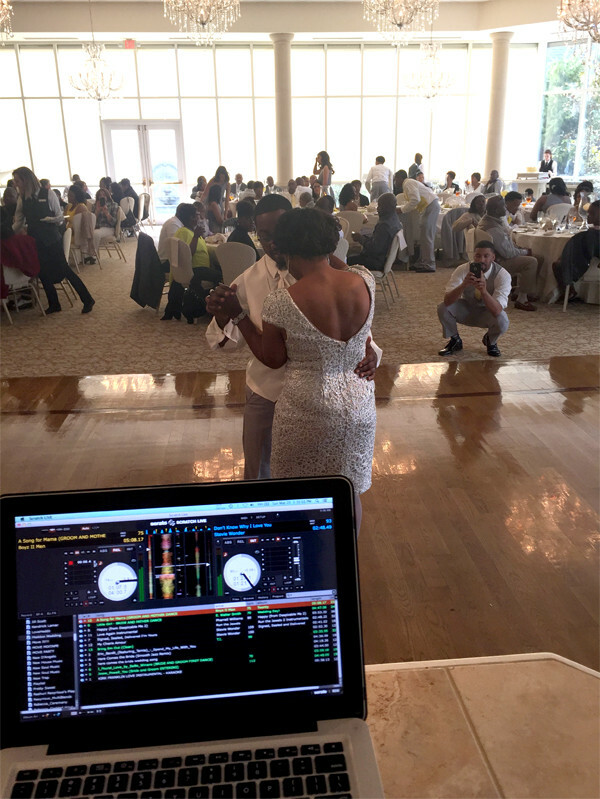 Syrious Sounds’ main goal with every event is to provide the highest quality in mobile DJ entertainment. Playing a set of songs is one thing, but creating an experience that you won’t forget is another and that is our mission with every client! Please see a description of our services below and feel free to click the button below for more info. We understand that your wedding day is one of the most important events of your life and we will keep you and your wedding party jamming till the very end! We have different wedding packages available that include lighting, custom playlists and extra sound if needed. We also sit down with you and/or wedding planner and address all the fine details, to ensure your special day goes smoothly. Click the button below to check availability or give us a call today! Launching a new product line and/or service? Ready to open doors to your storefront and want to attract some quality foot traffic? Syrious Sounds is definitely for you then! We have worked with some of the most prominent retail giants via the Scratch Music Group such as Macy’s, H&M and many others to make their in-store events a success! In addition to music we also provide MCing services to help promote your brand. A festive atmosphere creates festive sales! Call or email today for more information. Whether it’s a birthday soiree, celebrating a new job or early retirement, Syrious Sounds can provide the soundtrack for just about any festive occasion. We also specialize in providing entertainment for corporate team building parties, brand ambassador events, company holiday parties as well as intimate private events. Click on the button below to check availability or give a call more information today!